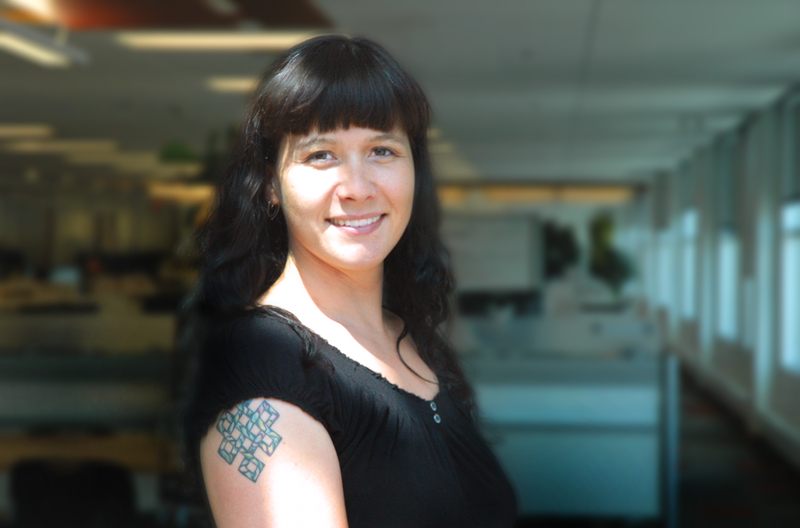 Katherena Vermette is a Métis writer of poetry, fiction and children’s literature. Her first book, North End Love Songs (Shillingford Press 2012) won a Governor General Literary Award for Poetry, and the Lena Chartrand Award for activism in poetry. Her upcoming project, The Seven Teachings Stories is a children’s picture book series (estimated release in fall 2014 with Portage and Main Press). Her poetry and fiction have appeared in several literary magazines and compilations, including Manitowapow: Aboriginal Writings from the Land of Water, and the Exile Book of Native Fiction and Drama (2010). Currently completing her Master of Fine Arts – Creative Writing at the University of British Columbia (optional residency), she is also a mentor with the Booming Ground Writers Program, organizer of the Manitoba Indigenous Writers Festival, and a member of the Indigenous Writers Collective. Vermette lives in Winnipeg, Manitoba, Canada.